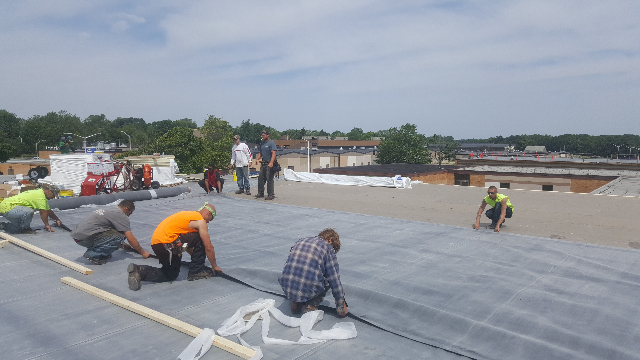 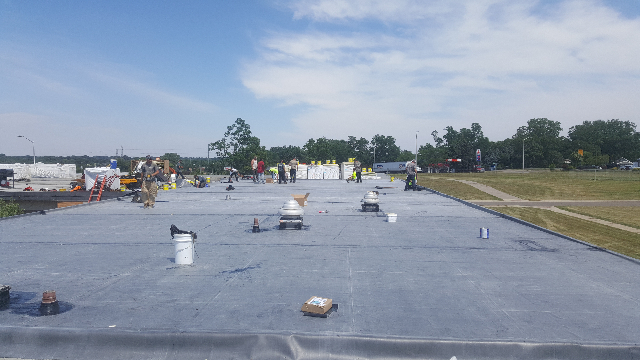 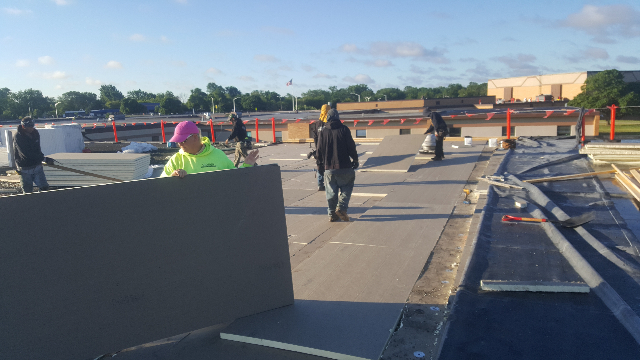 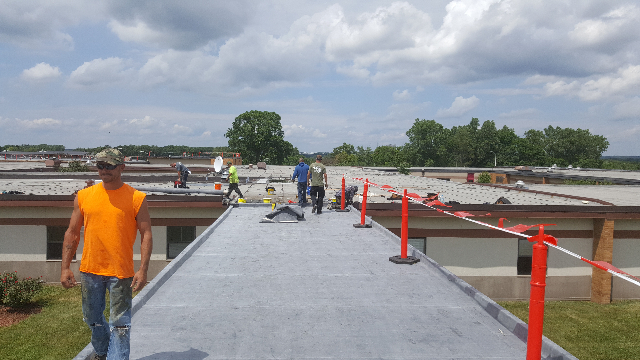 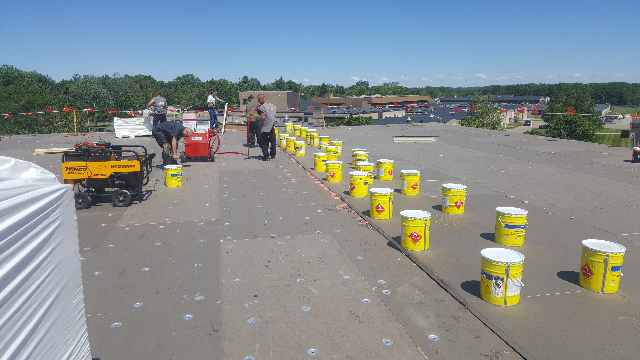 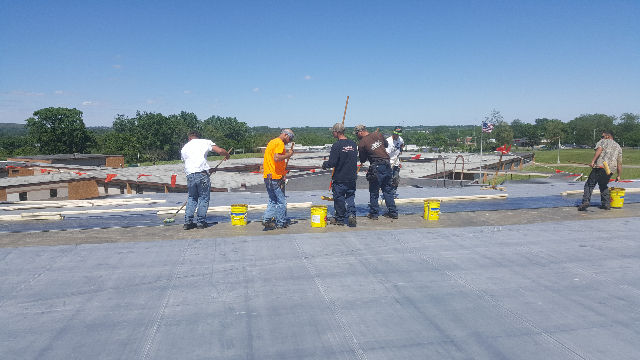 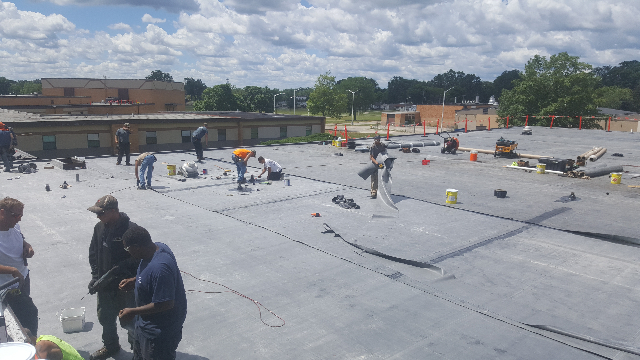 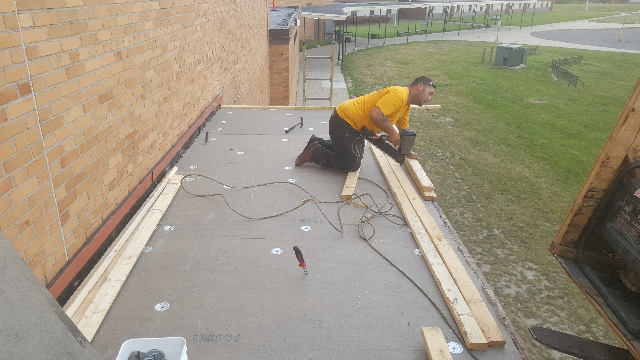 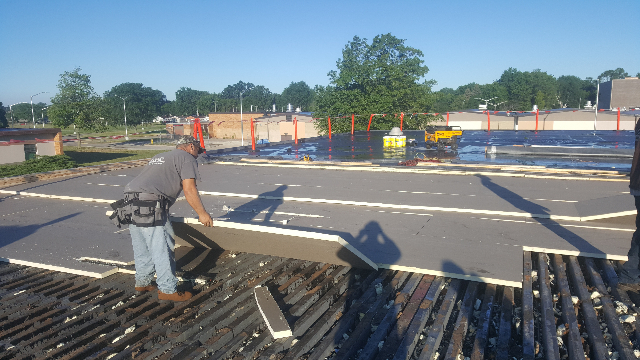 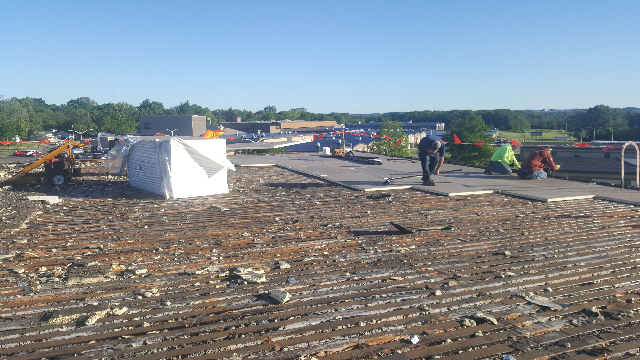 This is one of our recent commercial roofing projects we are working on in Pontiac, MI. 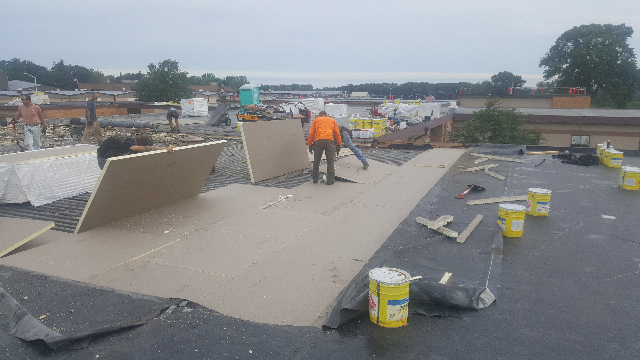 This is a new construction of a Middle School! 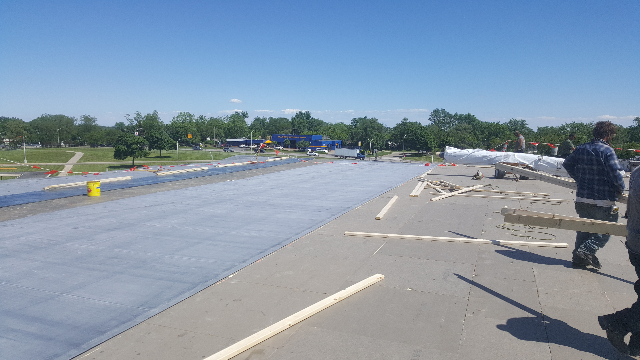 We will keep you updated as the project progresses!